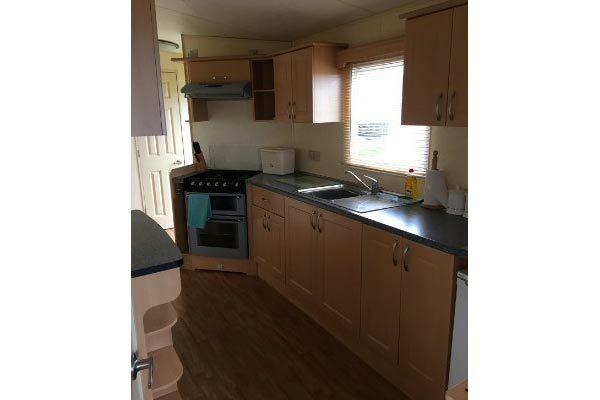 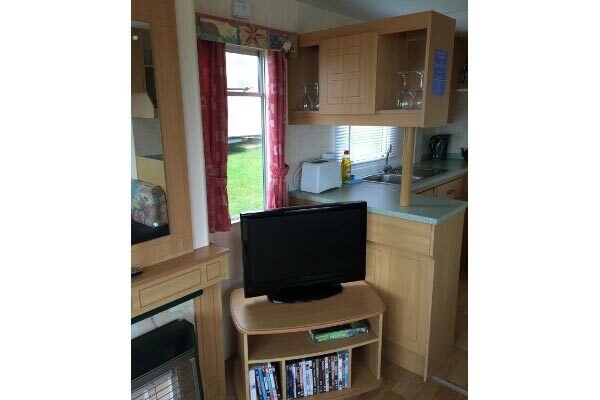 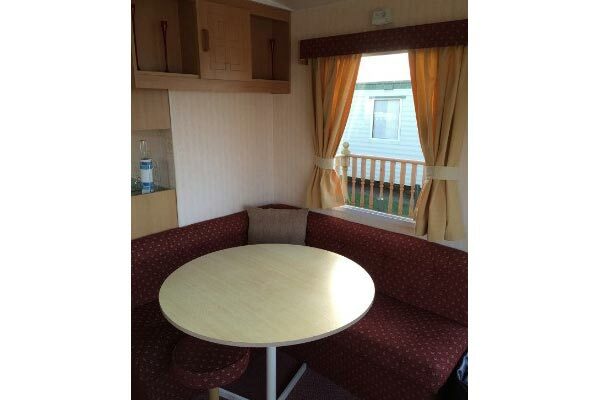 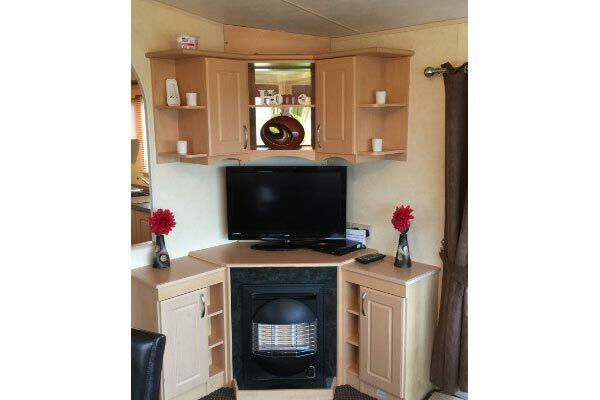 Hire a mobile home / static caravan in Liskey Hill Holiday Park direct from the owner at lower cost. 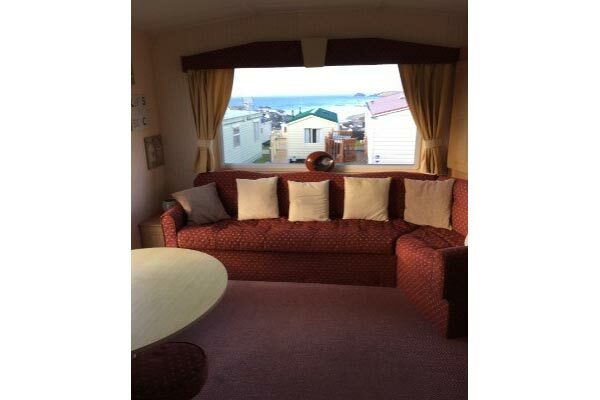 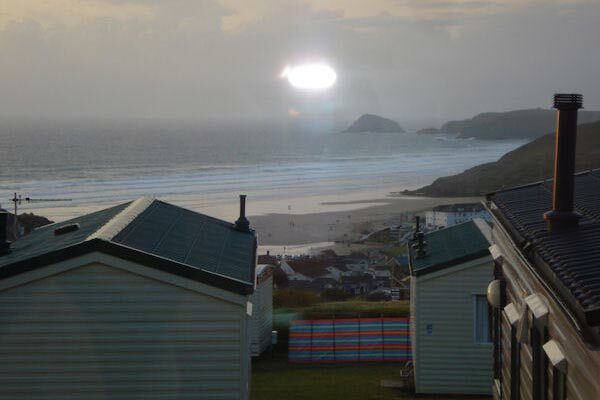 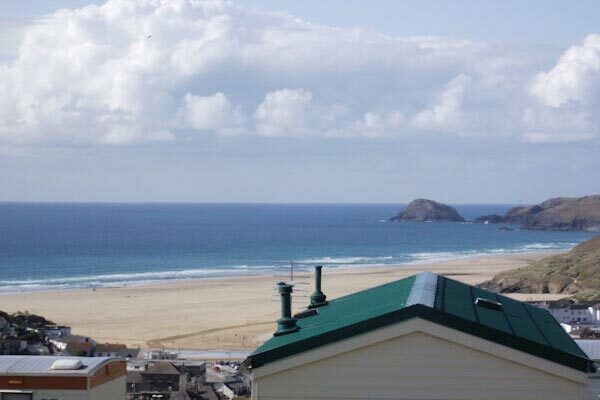 This is a Vale Holiday Parks site located in Perranporth, Cornwall. 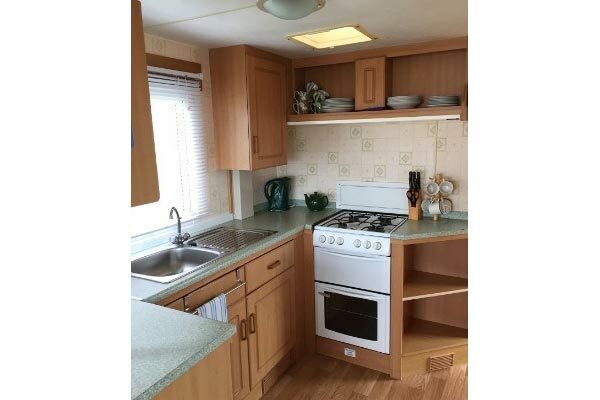 Browse through our private mobile homes in Liskey Hill to find the one that is perfect for your ideal holiday. 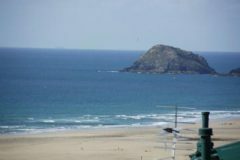 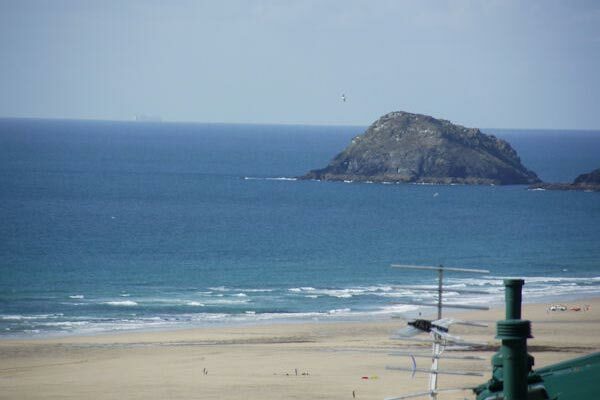 Located on the hilltops and 10 minutes from the town of Perranporth in Cornwall, Liskey Hill is a small, quiet site with an amusement arcade and pool table. 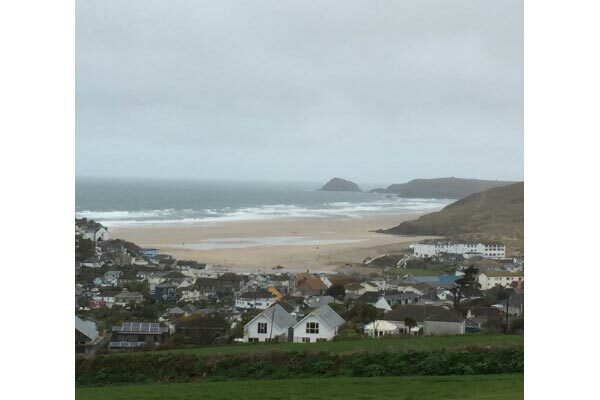 The site is a popular destination for caravan holidays and an ideal base for exploring the local area or further afield to Padstow, Wadebridge or Port Isaac where the TV show Doc Martin is filmed. 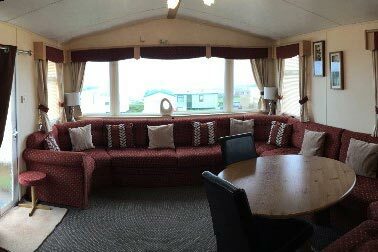 To enquire about hiring any of the static caravans in Liskey Hill Holiday Park please contact the owner directly. 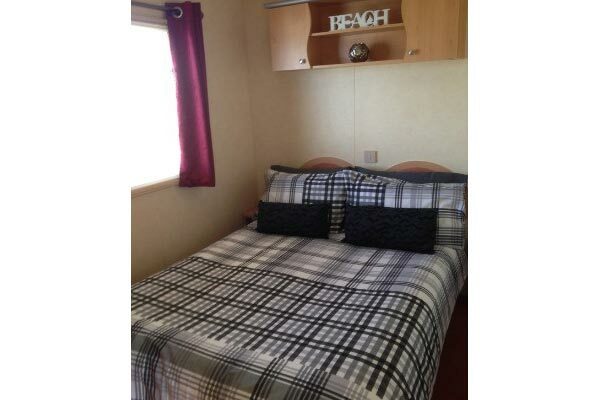 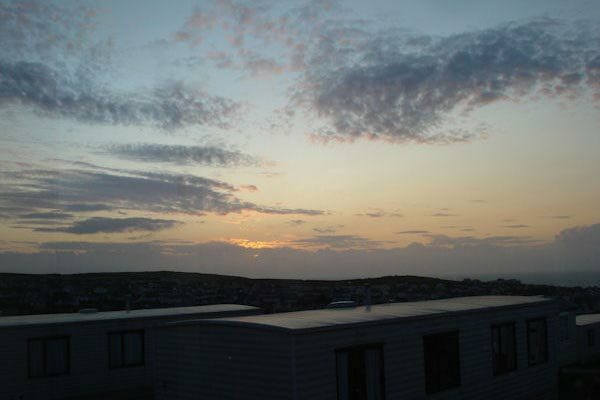 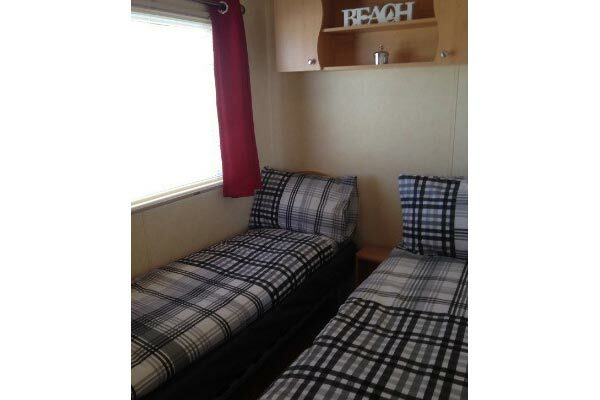 You can also view more caravans in Cornwall by visiting our Cornwall caravans page.